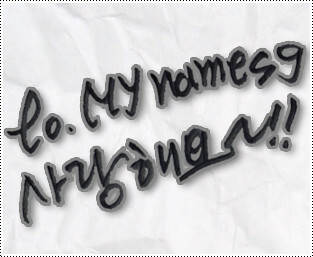 MYNAME – MYBESTNAME! Oricon Daily 1st Place Thank You Message! MYNAME “HELLO AGAIN” Oricon Daily first place! MYNAME Oricon Daily first place and Weekly second place! Thank you message!